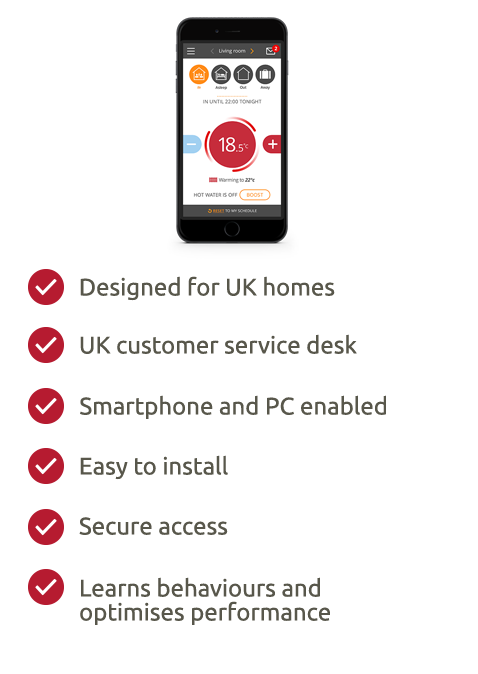 PassivLiving HEAT enables homeowners to control their space and water heating remotely using a smartphone app or any device with a web interface. As well as improving comfort and control, PassivLiving reduces heat consumption by up to 23%. The PassivLiving Hub manages a home area network of sensors, in-home displays and actuators to provide monitoring and control for the home. PassivLiving is low maintenance for you and your customers. It is easy to install and we automate software updates through a secure interface.